We are distinguished by our excellent infrastructure and location. 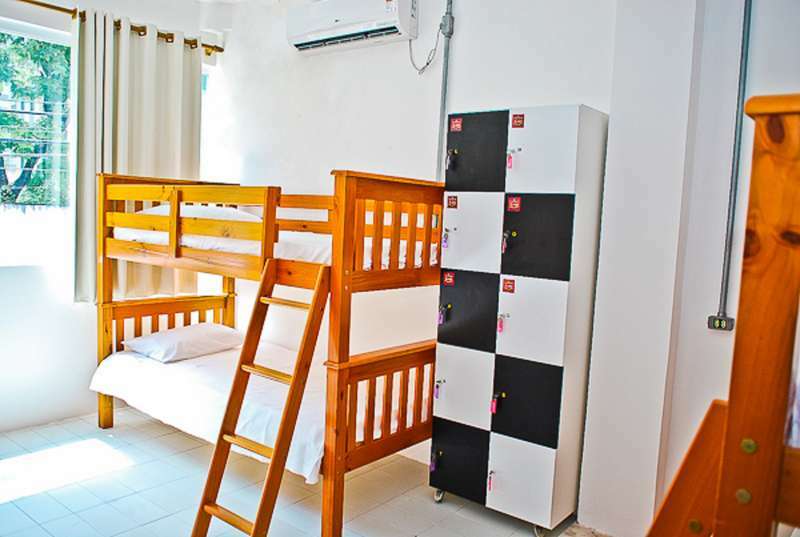 Our Hostel has the capacity to receive more than 100 people in shared rooms, shared suites and private suites, all with new beds, air conditioning and shower with hot water. The guest has to a bar with snacks and drinks, shared kitchen, pool, barbecue, parking, wi -fi and lockers. We are located 200 meters from the beach. The main restaurants and bars in town are all around us. The central market of Fortaleza, another tourist spot and great concentration of regional products there are 3 km of our facilities. Our neighborhood offers a complete service infrastructure, such as pharmacies, beauty salons, supermarkets and a wide network of fast food, all within 24 hours. 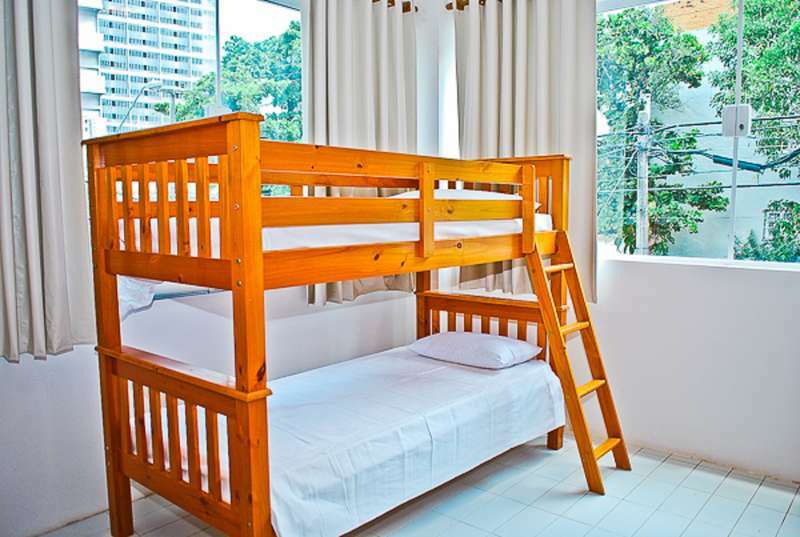 Reservations take effect with the payment of the amount negotiated with BOM FIM HOSTEL . 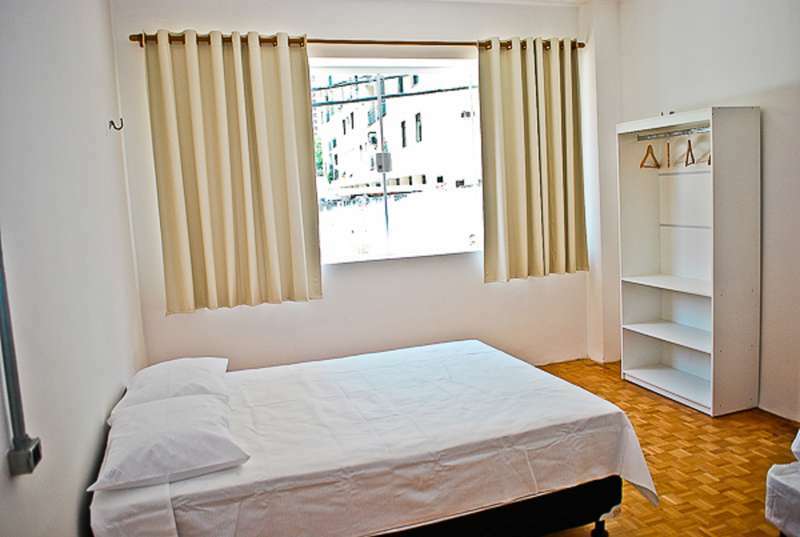 The return for any reason , this value will have the remaining 20% of the total rate by booking and 80 % may only be returned if the cancellation is communicated with the BOM FIM HOSTEL up to 7 days before the accommodation period, if otherwise there will be no refund for cancellation.